SPECIAL DEAL - Usually 6.99, today just 1.99 - Save £5! 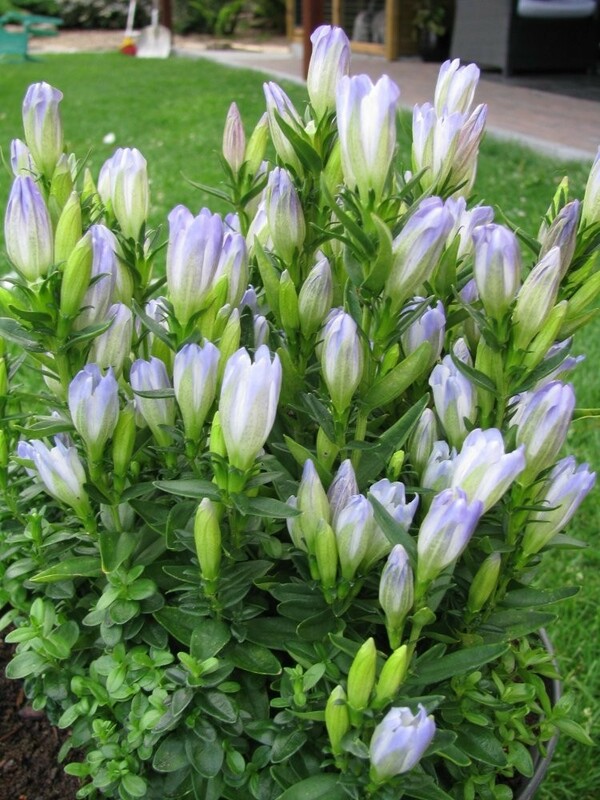 This beautiful low growing herbaceous perennial plant has gorgeous baby blue flowers. It's perfect for positioning in groups at the front of the border, in patio planters or used dotted around alpine beds and rockeries too. Reaching a maximum of around 10-15cms tall, the large upward looking funnel shaped flowers will cover the whole plant. 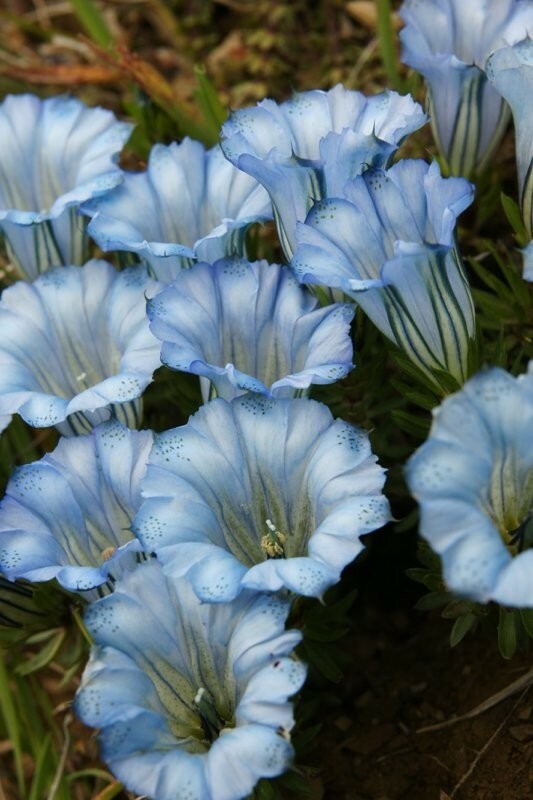 These are much larger in proportion to the size of the plant than you might expect and make a fabulous display - a carpet of blue blooms. 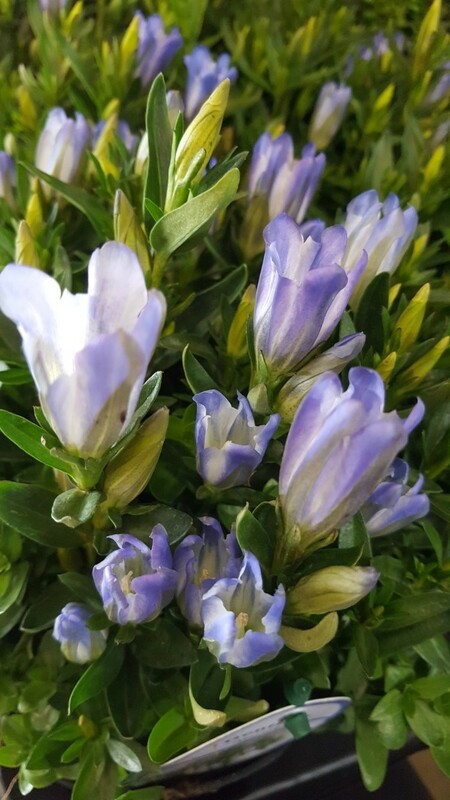 Hailing from cool mountain alpine regions, it will prosper here in the UK too, just keep an eye on the watering in hot dry weather and it will reward you with the beautiful blooms in late Summer and early Autumn. Supplied in approx 1 litre containers. full of buds and flowers in season. They can be grown in patio containers, an old sink, between paving stones, in dry-stone walls or in a rockery - so are perfect for small, modern gardens, patios or balconies or simply at the front of a garden border.